Well, yes, yes and yes again! I'm in the mood for stripes now. And that is one cool wonky star. Love that you're playing at Inspired By. That Uniko sentiment is pretty pretty, isn't it? 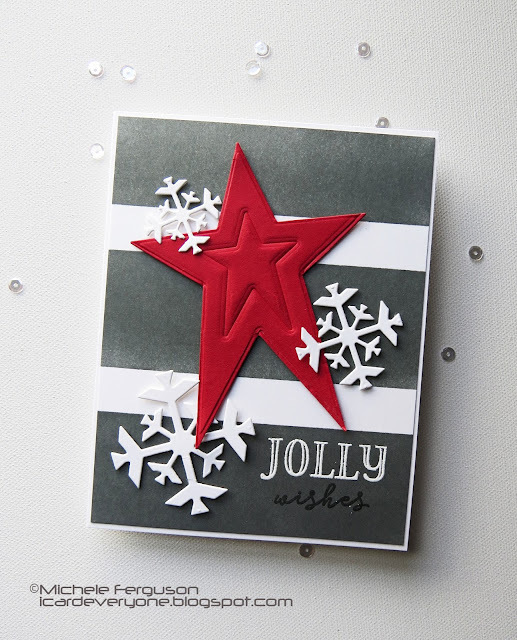 Beautiful trendy bold star and stripes cards, Shirley. TFS Hugs and Happy Holidays. Oh, these are all so fun and wonderful! 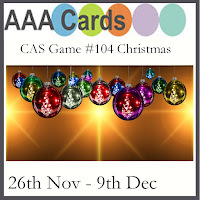 Your cards are great! Just loving that wonky star shape! Thanks for joining us! Shirley your stars are brilliant, no pun intended. I love then both such Pretty Christmas cards. Thank you for joining us at inspired by all the little things! All beautiful cards, Shirley. 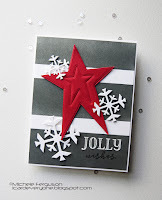 The stripes look wonderful behind the cool looking star and diecuts. 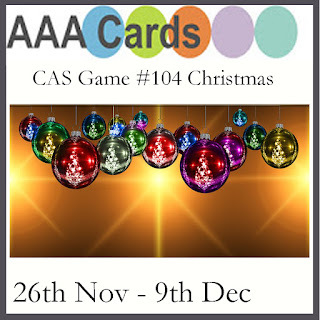 Unfortunately, it also covers up that lovely white, uncluttered, untouched white space we love to see on CAS cards. 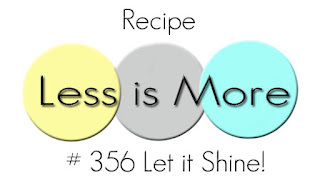 Thank you for sharing these with us this week at Less is More. 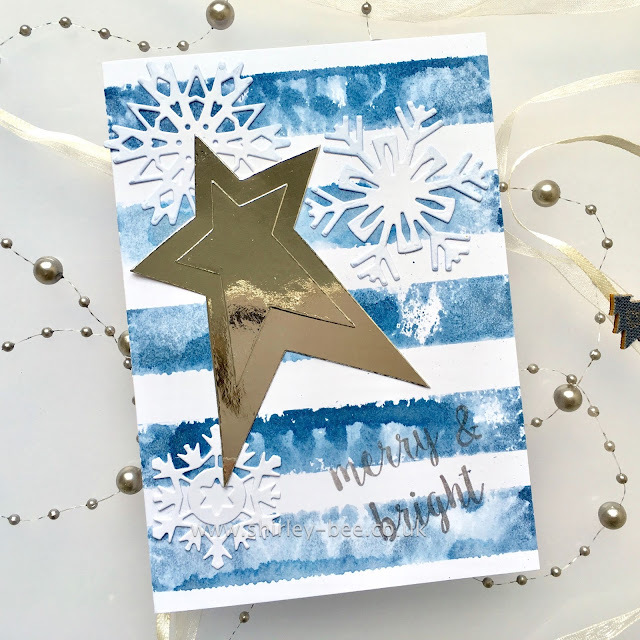 Beautiful Christmas cards ! 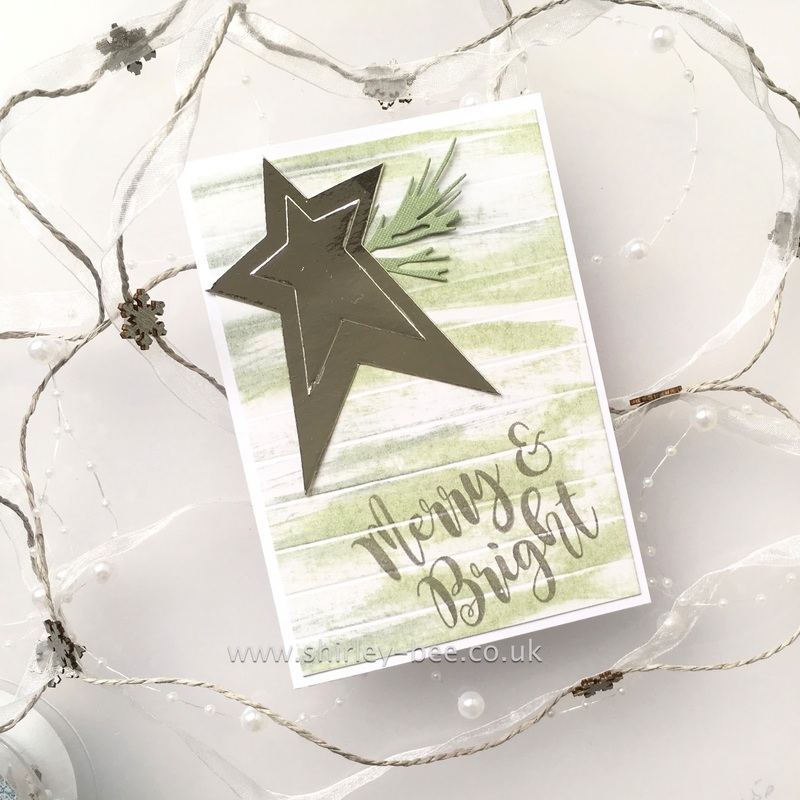 Amazing to see the different cards you made with the same Star die ! 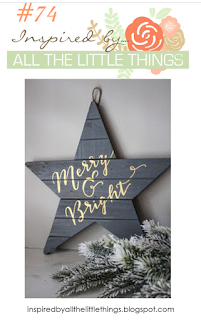 Thanks for sharing and for playing along at Uniko and Less is More ! Your cards are all so gorgeous and I love your take on the Inspired By photo! So glad you joined us in the challenge this week! all 3 are lovely, I love the softness of the Uniko one, thanks for joining.